Valid for one Classic Full set of eye lash extensions professionally applied. New clients only please. 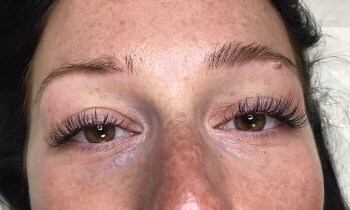 Classic Full set of eye lash extensions professionally applied. New clients only please. 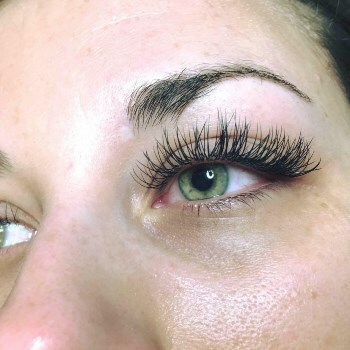 The Classic full set method involves each individually lash extension applied to a individually natural lash, this procedure may take up to 45-1.5 hours to fulfill the natural lash and will give you length and thickness. We all know how great it feels to walk out of a Lash Salon and be satisfied with the service we received. 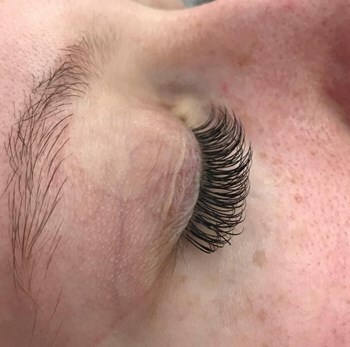 Our highly trained staff are here to tackle all your needs with a professional eyelash extension that will leave you looking and feeling phenomenal. Come in and give us an hour of your time — you’ll be glad you did! Valid for one Classic Full set of eye lash extensions professionally applied.